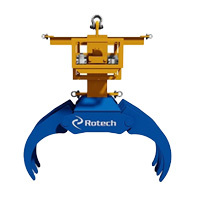 Rotech Subsea are currently working offshore in Europe with 3 CFE RS spreads of equipment and preparing for a 4th mobilisation, all within a matter of weeks. 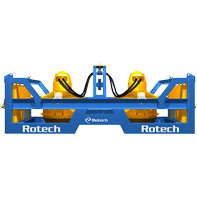 Rotech Attend Jan De Nul Subcontractor Safety Day. 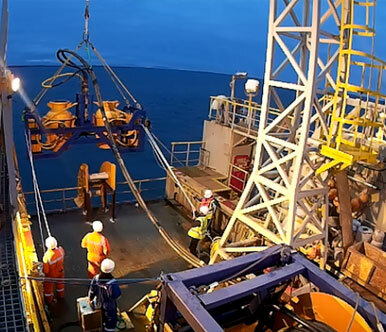 Rotech Subsea Trenching & Excavation specialists attend Jan De Nul Subcontractor Safety Day on 18th of May 2017. 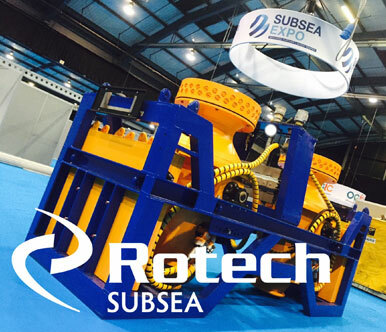 Take part in the Rotech Subsea VR experience at Subsea Expo this week on Stand 112. 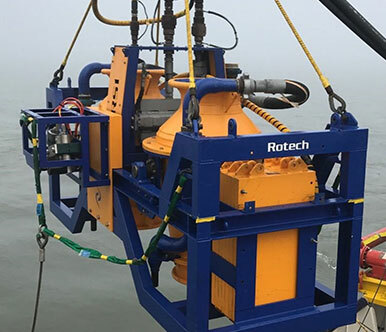 The TRS1 CFE ( Controlled Flow Excavation ) 2nd generation excavation system built by Rotech Group has been selected to Post Trench Inner Array cables on a major offshore wind farm, further to the successful (original) deburial campaign. 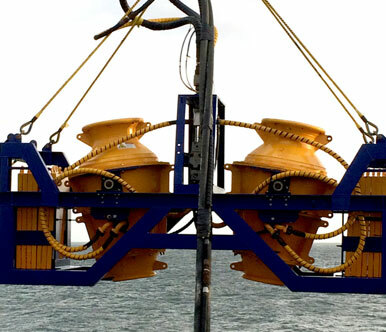 The excavation specialists have today mobilised for another project this month, this time for Reach Engineering & Diving Services Ltd (REDS) with their new TRS2 CFE system to carry out a campaign in shallow water, to post trench cables to 5m in depth offshore Germany. 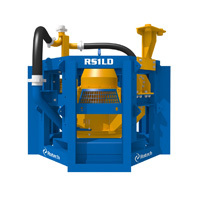 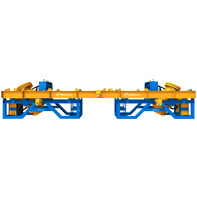 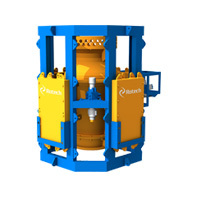 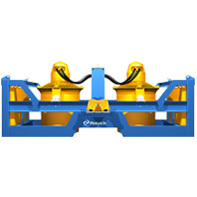 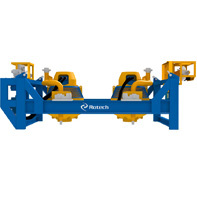 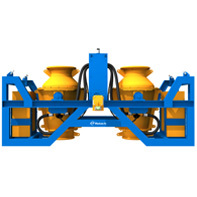 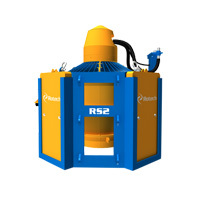 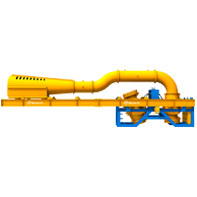 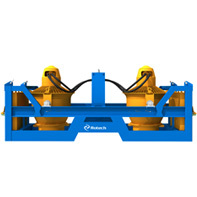 Rotech Subsea’ s TRS1 Excavation System selected due to the power, efficiency and accuracy. 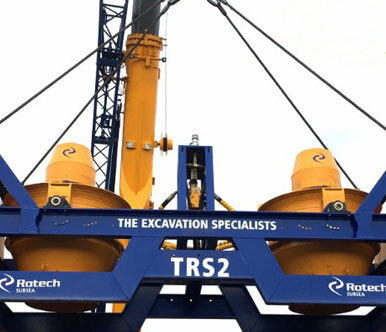 Excavation world leaders Rotech Subsea have mobilised another TRS1 spread this month to complete a major deburial campaign of various cables offshore Liverpool.